Happy Wednesday, all you dice rollers, thumbstick pushers, and mouse clickers of the world! While I’ve been living in an Overwatch bubble since the recent free weekend, it seems as though the gaming world has continued on without me. Let’s catch up on this week together. Spoiler Warning: This piece contains spoilers for Firewatch, Gone Home, and Dragon Age: Inquisition. Two of my favorite games of the past few years are also two of the games I most frequently see criticized for having bad endings–Gone Home and Firewatch. These are quiet, simple stories told in only a few hours at most. 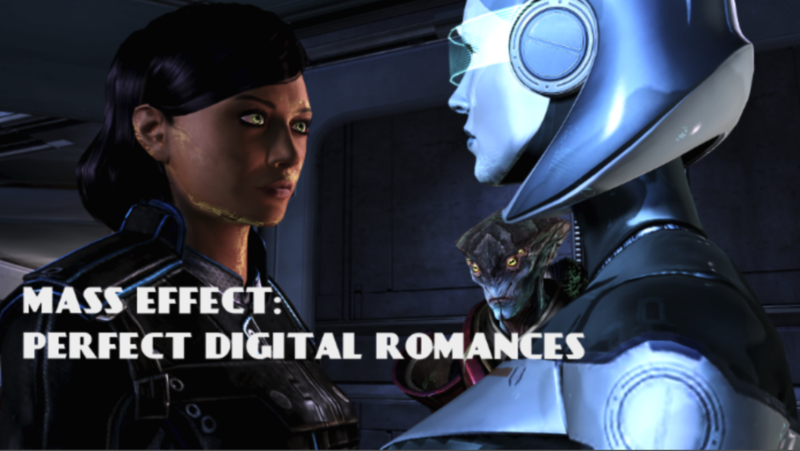 Any BioWare production requires a good story, and while California Great America’s Mass Effect: New Earth doesn’t have the depth of storytelling we’ve come to expect (nor the romance options), it’s a damn sight better than most.